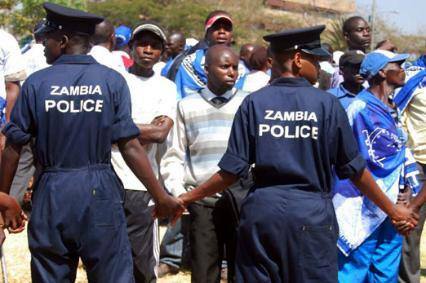 Police Officers in Zambia Banned from Marrying Foreigners because "spouses can be spies"
The Zambia police command has issued a notice halting marriages between officers and foreigners. According to a memo signed by Inspector-General of Police, Kakoma Kanganja, the move is deemed as security caution for the country. “Be informed that the Police High Command has with immediate effect directed that no police officer should marry a foreigner,” the memo read. 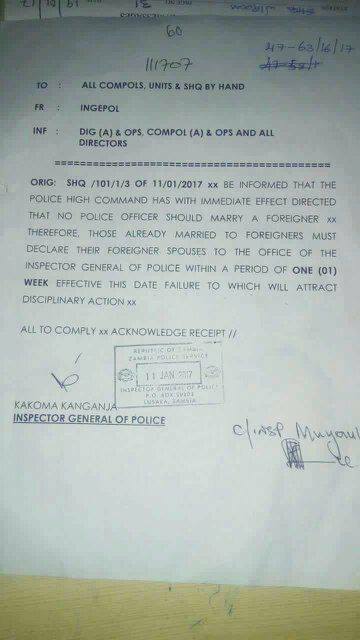 The directive further said officers who are already married to foreigners should declare their spouses within a week, failure to which they will face disciplinary action. Speaking to BBC, Police spokesperson Esther Katongo, said officers are informed about the directive before joining the service. “Issues of security are delicate. 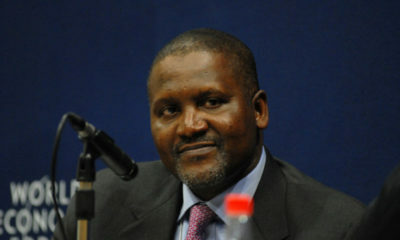 If not careful, spouses can be spies and can sell the security of the country,” Katongo added. She said that the ban was not new, and that officers obeyed it. She said that the police only re-issued the order because some officers had begun ignoring it. She said it was likely officers who had married foreigners would now be given “some rules they should follow”. What secrets can Zambia possibly have that a poluce man marrying a foreign spouse would threaten? 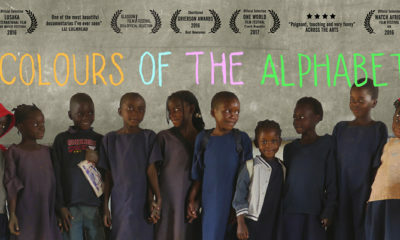 Another African country with misplaced priorities. Lmao. Was about to type the same thing. Who da heck is spying on Zambia? ??? I would like to give them a job as my plate washer. Lmao! I’m too weak…inukwa Zambia??? Hohohoho ?? Haha, I just can’t. They should just tell them not to marry or have friends. I wanted to defend my Zambian friends but come on. Like any other country they have their secrets. Interestingly enough Zambia has no history of civil war. Normally, if you work for certain government ministris you can marry a foreigner but they will have to be vetted. It happens in almost all countries. I was shocked when I learnt this. My friend was working as a financial attaché and when he wanted to marry his foreigner girlfriend they had to check out her family, backgrounds, history….